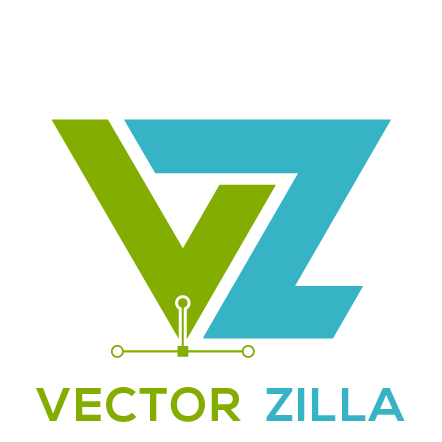 VectorZilla already has over one million stock graphic files (quality, creative, diversified and unique) to start with. Graphics Design Tools allow users to edit, change, print and publish VZ files without requiring any other tools on the desktop or elsewhere. Integrations with all popular systems/platforms (cms, blogging, e-commerce, publishing, design tools, etc.) to help millions of users using VZ content with minimum effort. Whitelabel Services helps companies (physical/digital marketing product companies, merchandise makers, etc) to use VectorZilla platform (content/tools) within their system with their own branding. Deep Learning (AI) powers many areas of platform and marketplace, such as search, sales, recommendations, design tools, etc. API (REST, GraphQL) enables third-party developers and companies to build a variety of integrations, and benefit from VZ content and services.